I love LOTR this is amazing! 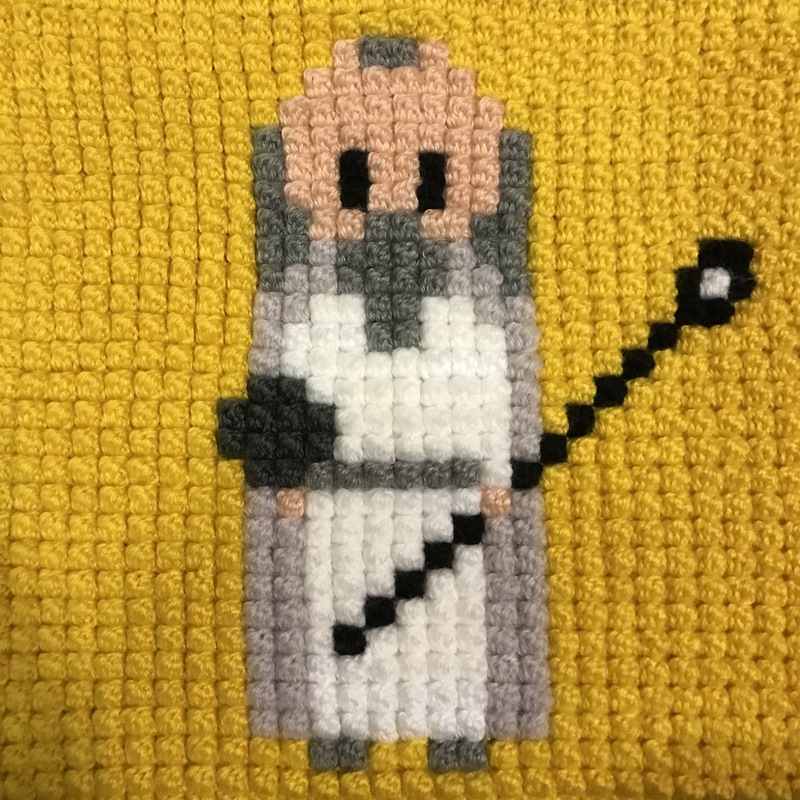 I love this square – somehow you made evil Saruman cute!! Emma, what size needle do you use?